Smashing makes the material granularity suitable when it enters into the Flour Milling Machine so as to improve grinding efficiency.The flour milling machine can grind the material into flour. Technology in flour milling part: Four sets of 6F2235 double Roller Mill, consisting of the milling technology of flour break, six sieves , one bran brusher. The ware can reduce the amount of labour used.Measuring and packaging can adopt manual or electrical measuring and packaging according to actual needs. 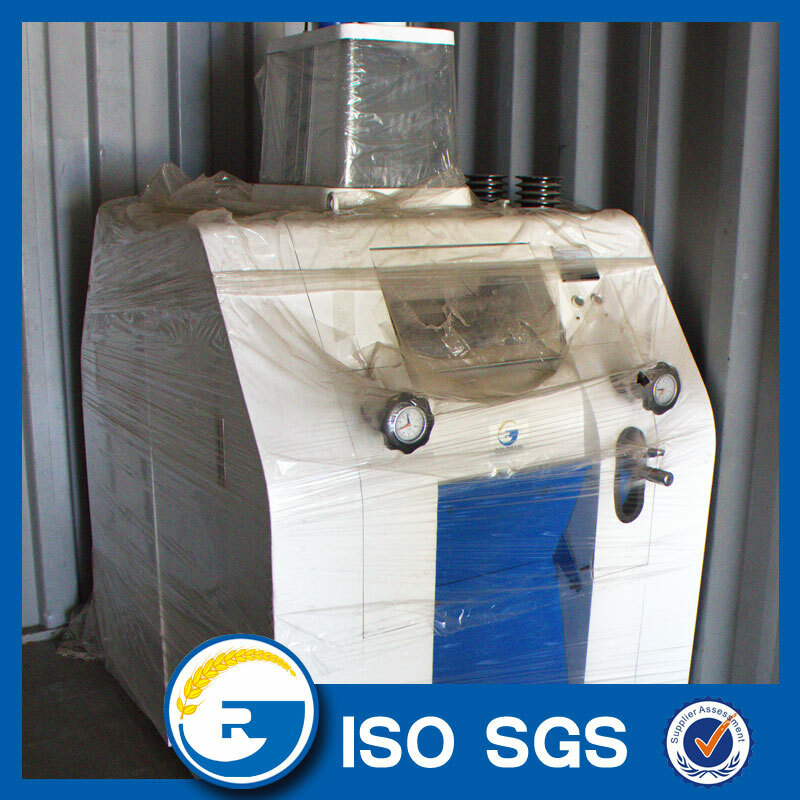 Which kind final products we can get from the wheat Flour Mill? And the usage of the products ? Looking for ideal Wheat Flour Mill Plant Manufacturer & supplier ? We have a wide selection at great prices to help you get creative. 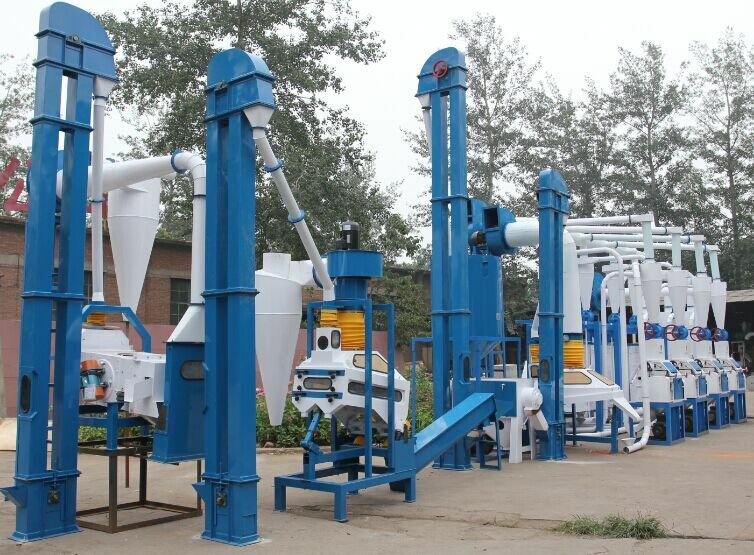 All the Flour Mill Plant are quality guaranteed. We are China Origin Factory of Small Flour Mill Plant. If you have any question, please feel free to contact us.